That the spring days soon will reach us." 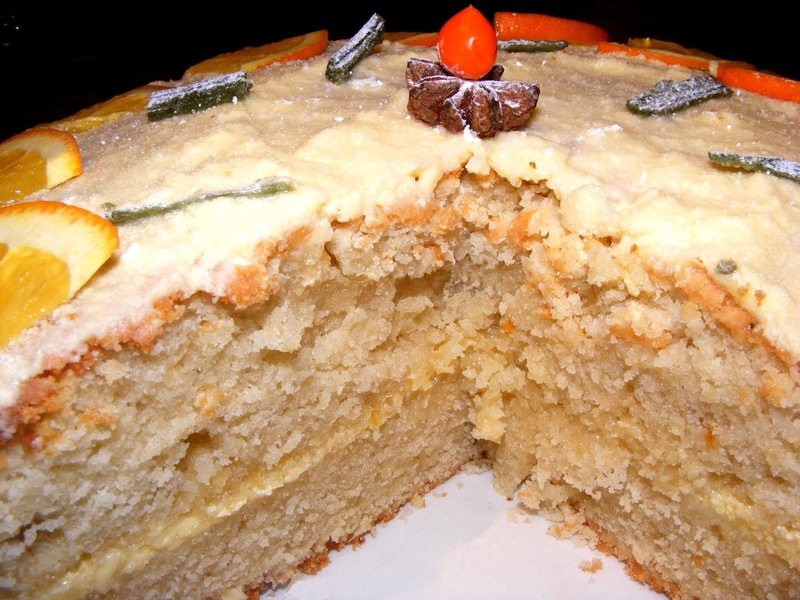 I so like the idea of using olive oil in cake making which i found via +David Leite many thanks. 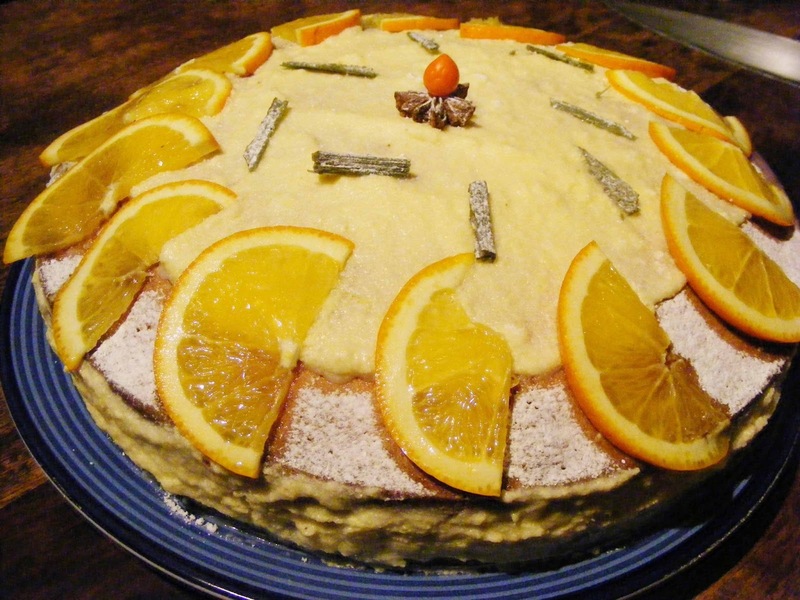 What a great idea so i have adapted this recipe from his sumptuous recipe and web site @ Leites Culinaria. 1. Zest the oranges, then squeeze 4 of them. 1 Beat the butter in a large bowl until soft. 2 Add half of the icing sugar and beat until smooth. 3 Add the remaining icing sugar and one tablespoon lemon juice and beat the mixture until creamy and smooth. Beat in the lemon juice if necessary, to loosen the mixture. That looks, teriffic! And glad I could inspire. That's quite a compliment coming from you.